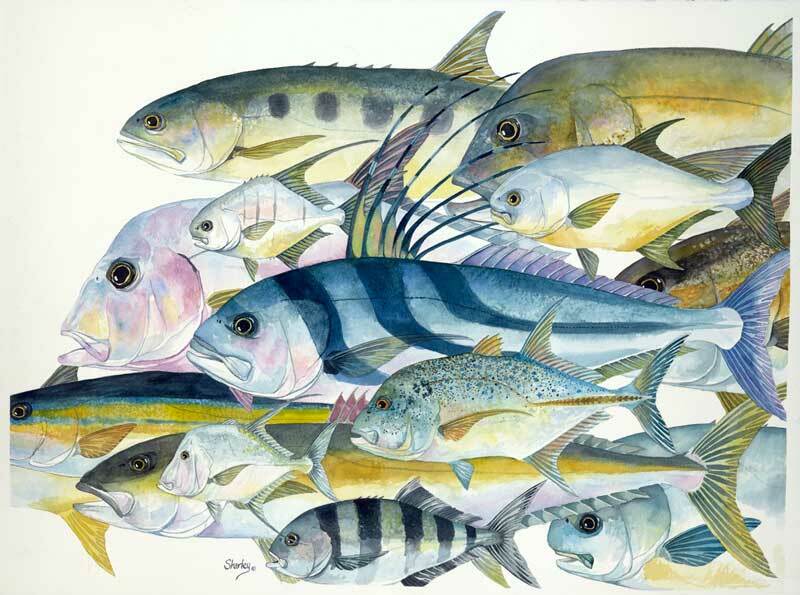 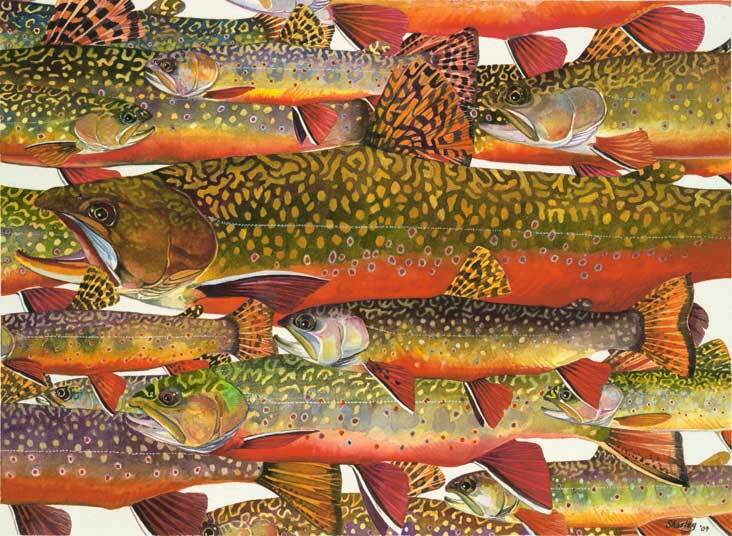 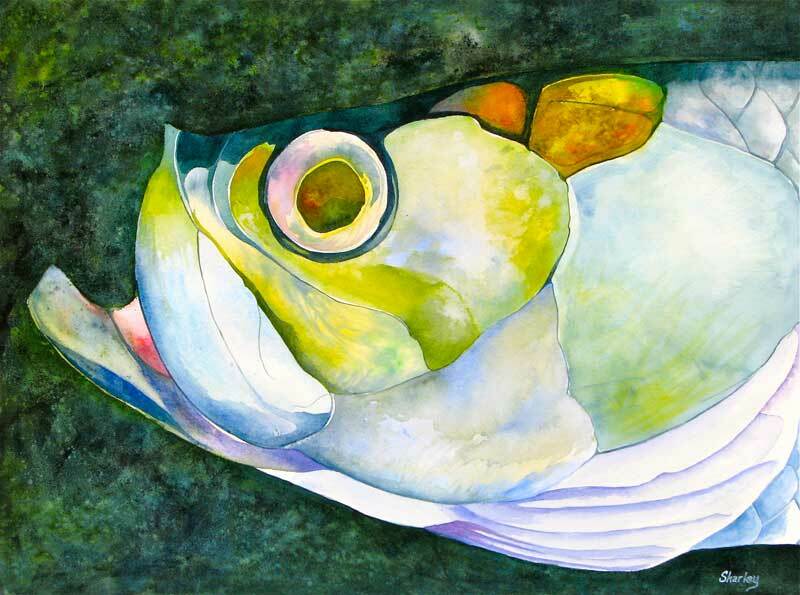 Dan Sharley, artist and fisherman, is constantly trying to balance his twin passions of painting and fishing. 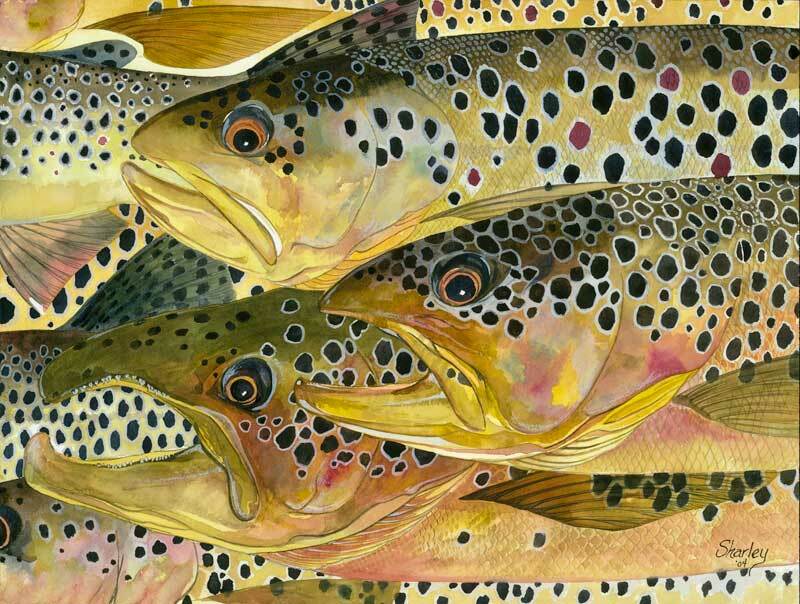 His artwork is presented in vivid watercolor, filling the paper with a blend of washes, broad strokes and intricate detail. 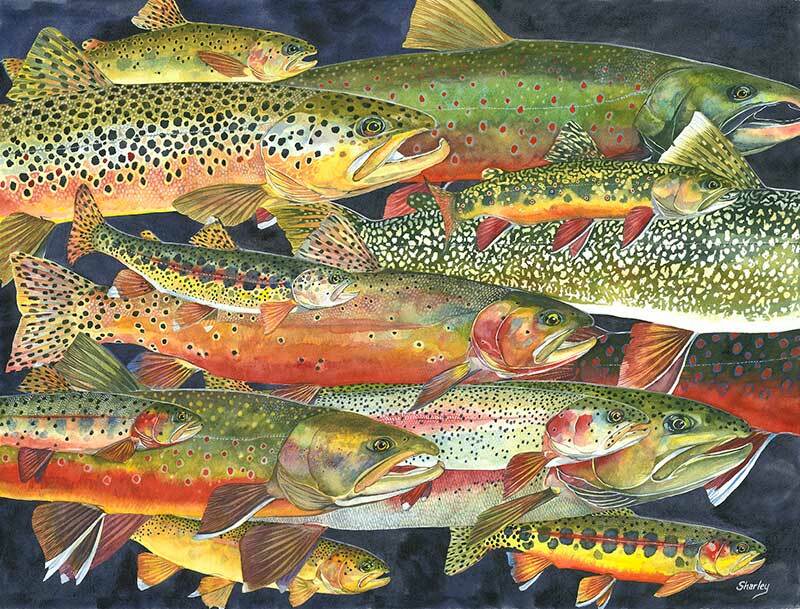 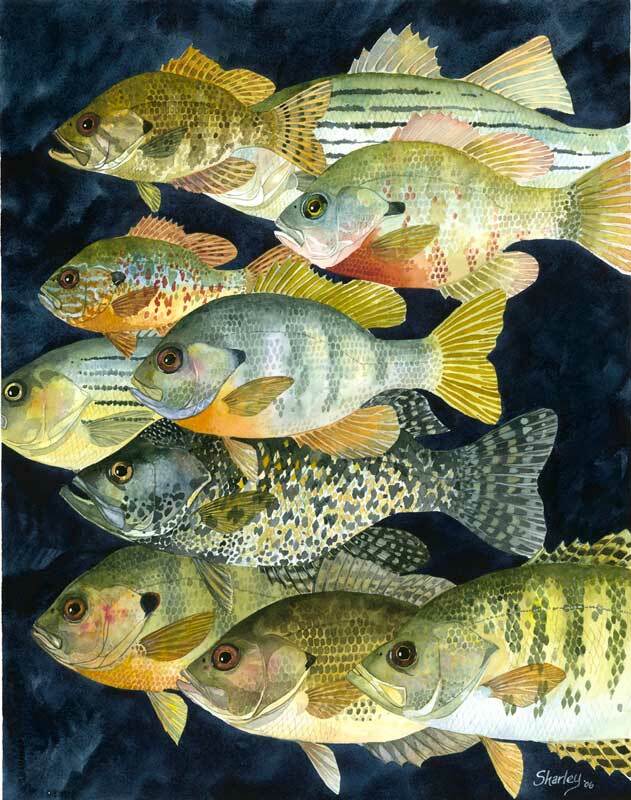 An avid smallmouth fisherman and devoted fly-angler, Dan draws inspiration for his paintings from visits to streams and rivers near his home in middle Tennessee. 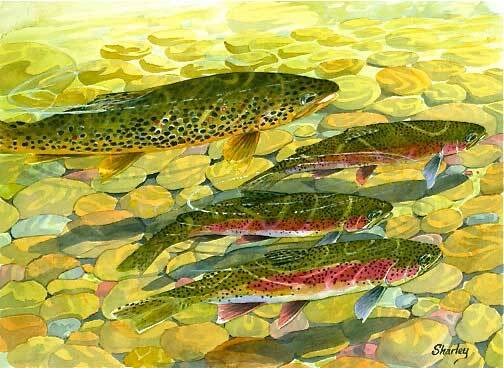 His work “Home Waters” was selected to be the cover art for the popular mid-south fly-fishing guide of the same name. 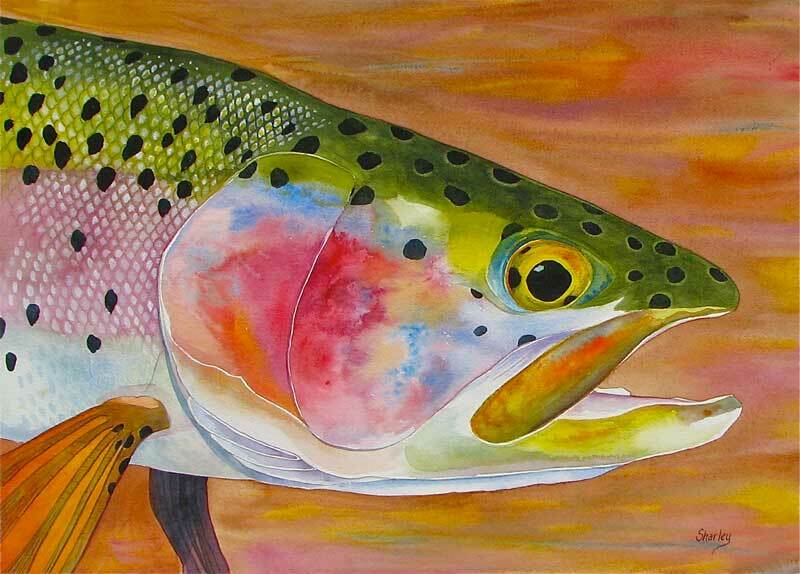 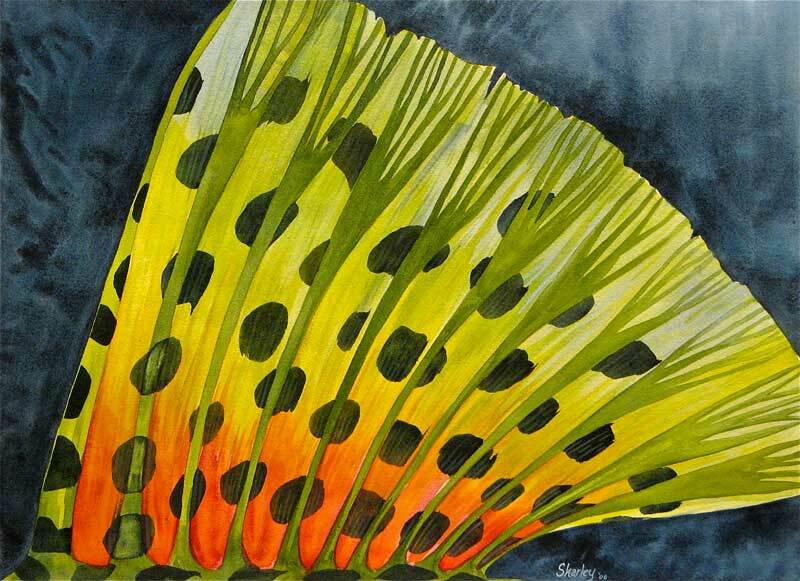 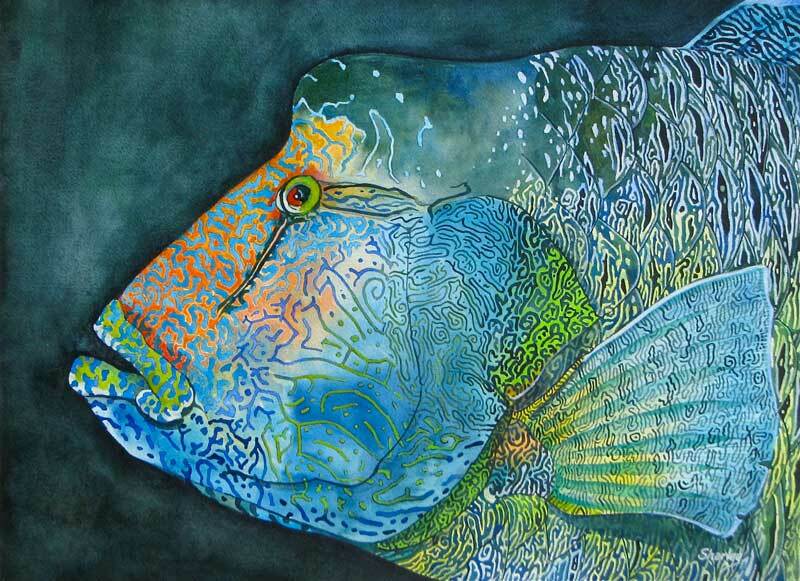 To see more of Dan’s art, visit his website (www.dansharley.com) and his blog (www.sharleyfishinart.blogspot.com).